BARNSTABLE, Mass. (AP) — A K-9 officer has been shot and killed while serving a warrant at a Massachusetts home. A suspect has been taken into custody. 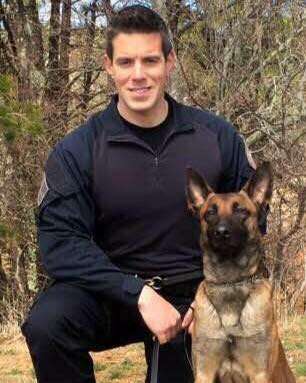 State police say 32-year-old Yarmouth Officer Sean Gannon was shot Thursday afternoon in Barnstable, on Cape Cod. He was taken to a hospital, where he was pronounced dead. Gannon was among the officers serving an arrest warrant at the home. State police say Gannon’s police dog was injured. Its condition was not immediately known. Lantanowich, a 29-year-old with a long criminal record, wore a black T-shirt and kept his head down during the brief hearing. As court officers led him in, Yarmouth Police Chief Frank Frederickson shook his head from side to side. Before a courtroom filled with uniformed police officers, Thomas M. Latanowich pleaded not guilty to the murder of Yarmouth police officer Sean Gannon. Gannon’s dog, Nero, was shot in the face and neck and underwent surgery at Dennis Veterinary Hospital. “Nero has survived emergency surgery and is being treated and taken care of by the best medical staff in New England at a location here on Cape Cod,” Yarmouth police said on Facebook Friday afternoon. Local sources report that King Salman, now in #Riyadh, is moved to King Khaled Airbase for his own safety. Beijing police said the suspect, a 26-year-old from Inner Mongolia, Northern China, had injured his hand. He had aimed to throw the "firework device" over the compound's gated fence, but it exploded next to him, Radio Free Asia reported. He was arrested and taken to Chaoyang Hospital after sustaining injuries which were not life-threatening. An airline employee took off in a stolen plane at Seattle-Tacoma International Airport on Friday night in an episode that frustrated stranded travelers, riveted witnesses and ended with the plane crashing about 30 miles from the airport, the authorities said. Sheriff's Office in Jacksonville, Florida has confirmed multiple fatalities in a mass shooting at the Madden 19 video gaming tournament. Report: one suspect dead. Looking for another? Maybe. 3 dead, including perp who committed suicide. 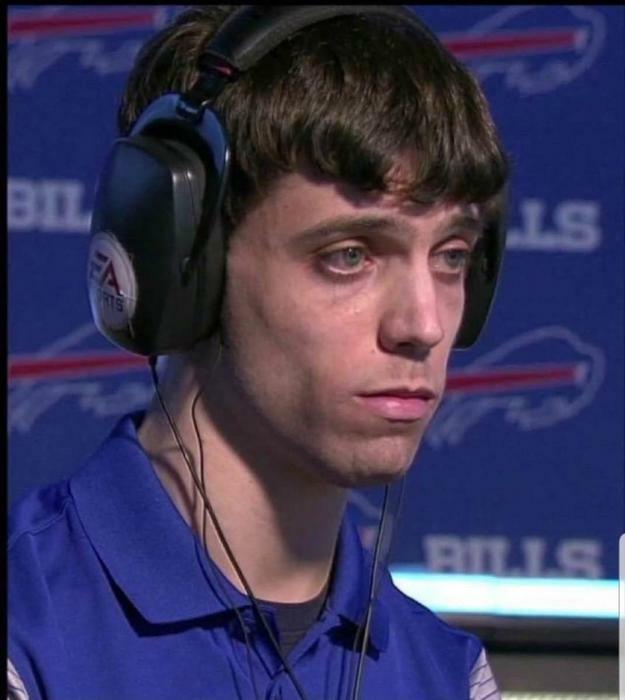 Perp is David Katz 24... white male. Active shooter in Aurora Illinois. Four LEO and multiple civilians. Shooter at large. According to Broadcastify the suspect is a Black Male. SWAT is on the scene. Suspect is now down according to scanner. AURORA, Ill. (WLS) - Five people are dead, five City of Aurora police officers were shot, and at least six others were injured in a workplace mass shooting in west suburban Aurora Friday afternoon. The gunman is also dead, police said.